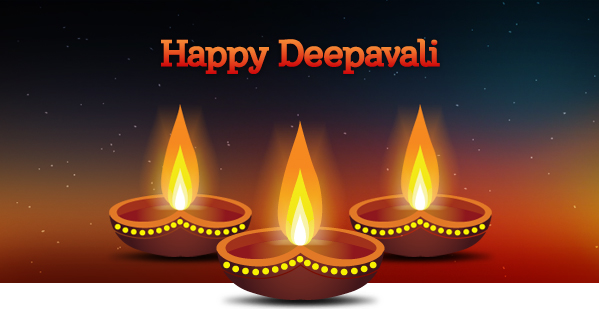 The festival spiritually signifies the victory of light over darkness, knowledge over ignorance, good over evil, and hope over despair. Vibha’s mission resonates with Diwali where we are focused on bringing victory to the aspirations of the underprivileged children in India and US and giving the ‘Gift of Hope’ over despair. In 2014, thanks to your participation in all our fund-raisers, we raised close to $750K. Let us take it to $1 Million by the end of the year! Last year, we made a promise to you that we will support more children. We are excited to share that we have selected 4 new projects – Eklavya(MP), Samavesh(MP), Apna School(UP), and Saath(Gujarat) and scaled up CORP(Mumbai) and GSK(Rajasthan). This is in addition to the projects we are supporting in AP, Telangana, Karnataka, Tamilnadu, West Bengal, Delhi, and Maharashtra. Through 25 projects, we currently support 45,000 children with their education, vocational training, and health care needs. With your help, we have brightened the future for these children. Together, Let us support 15,000 more children! Let us make a new beginning – with the “Gift of Hope” on Diwali ! Last Year, Vibha donors and supporters met the challenge of $100,000. So, this year, the challenge is increased to 250,000 (thus taking the total raised in 2014 to ONE MILLION). We made a beginning. Let is, together, reach the target !! Vibha Atlanta Dream Mile 2014 – A historic success!